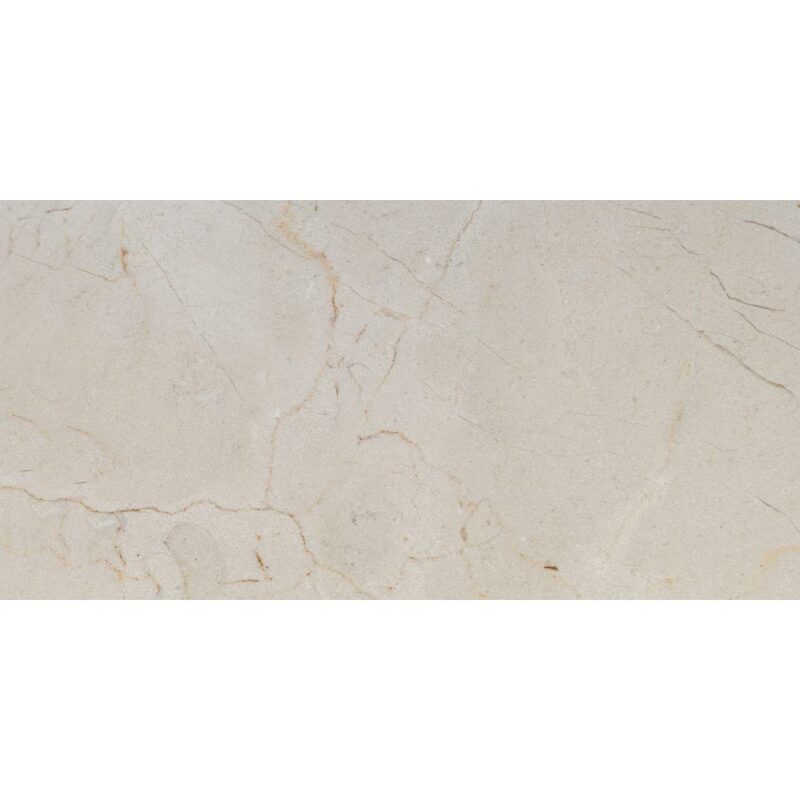 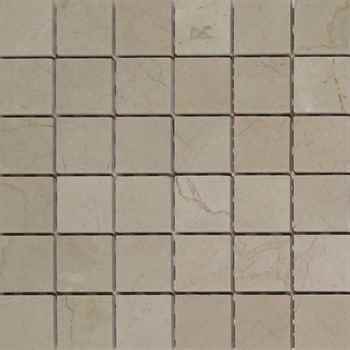 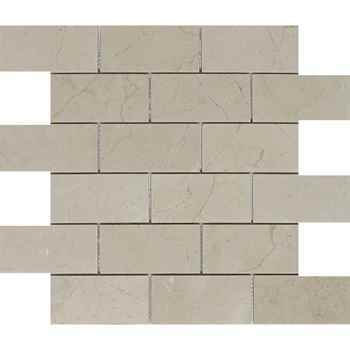 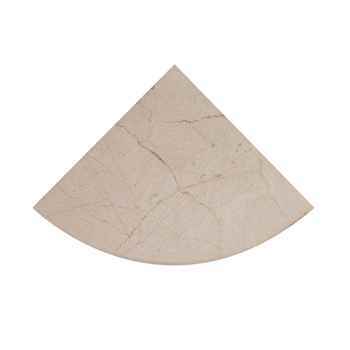 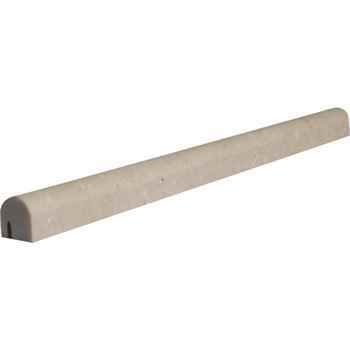 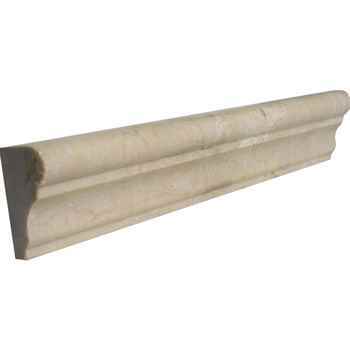 ... Crema Marfil Marble Tile Honed Beige 6"x12"
Crema Marfil Pencil Moulding Honed Beige Marble 3/4"x12"
Have questions about this product (ID: 1205)? 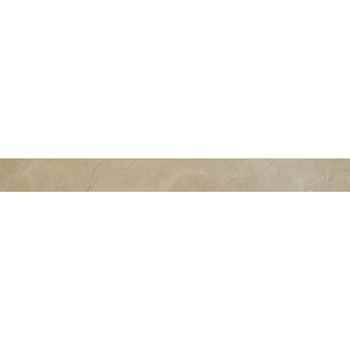 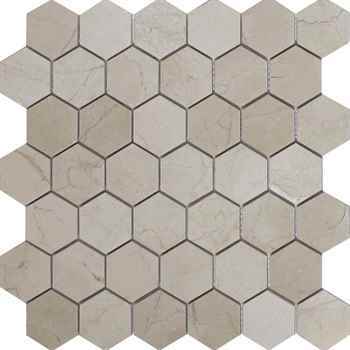 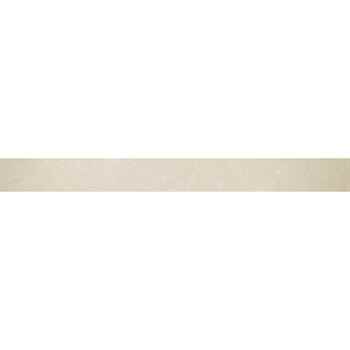 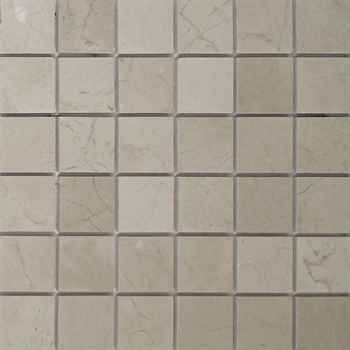 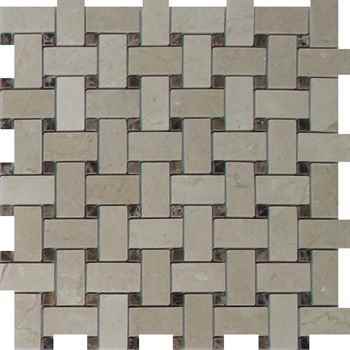 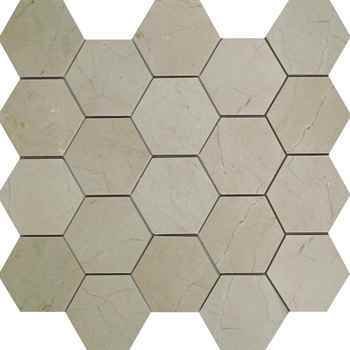 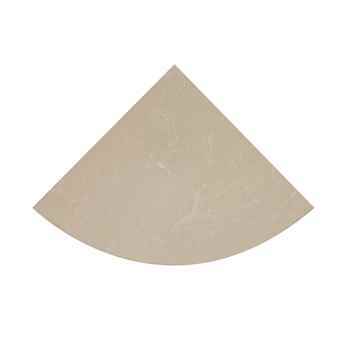 Crema Marfil 6”X12” Honed rectangular Marble tile is providing a sophisticated look with its soft and warm cream color. 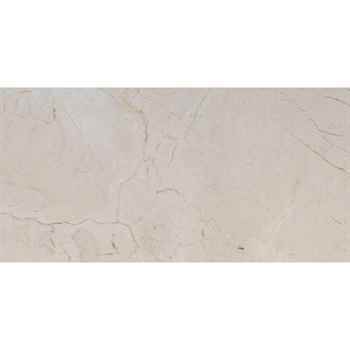 Crema Marfil marble continues to be by far one of the most popular stones for aesthetic, contemporary and modern look on your kitchen walls, bathroom and shower walls, shower arounds, stairways, commercial projects such as restaurant kitchen walls and hallways where elegant and stylish look is desired. 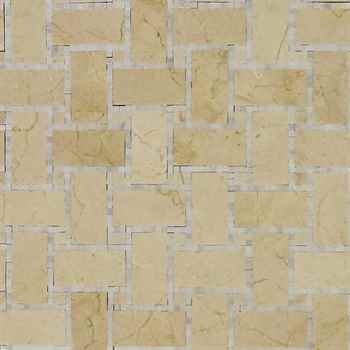 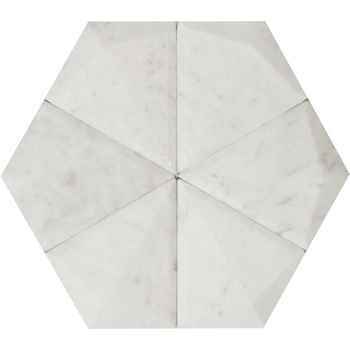 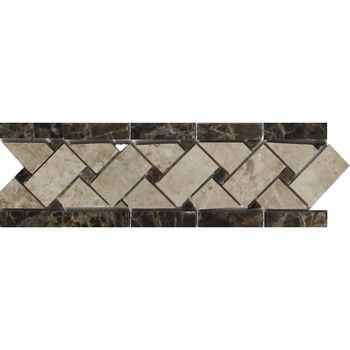 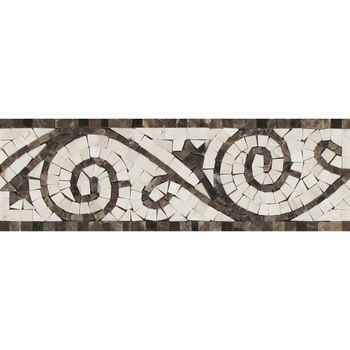 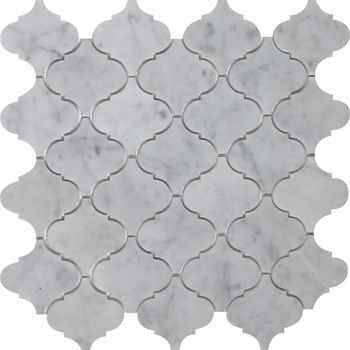 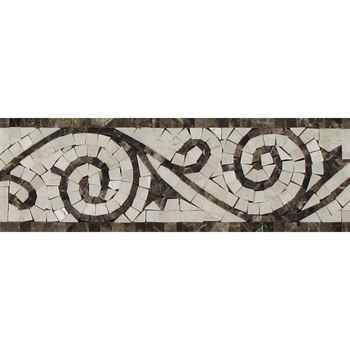 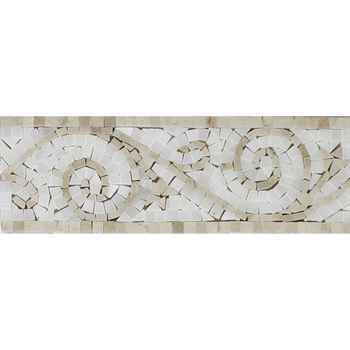 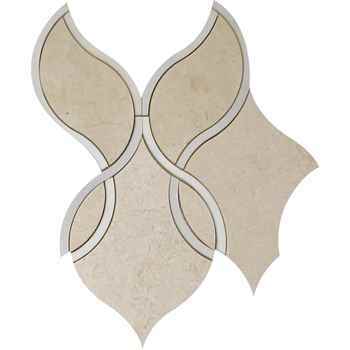 Botticino Marble Tile Polished 6"x6"